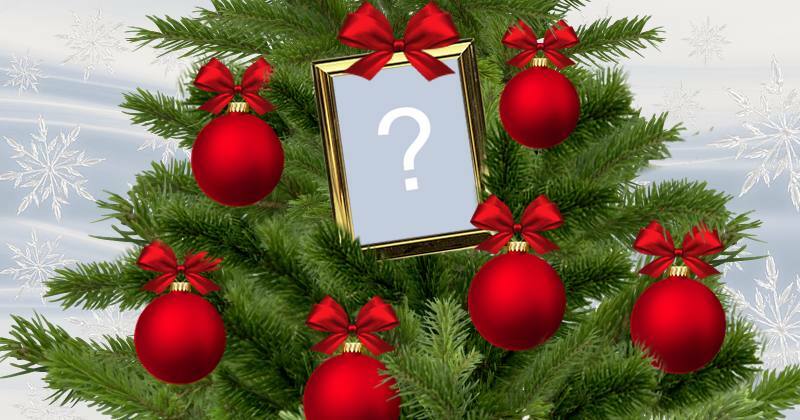 What photo would you put on the top of the Christmas tree? Beautiful frame for 4 photos and flower pots! Add your photos!